This week my patient died from a curable, preventable disease. I met John, a 61-year-old man when came to me for hepatitis C treatment. John had been shocked to find he had hepatitis C during a routine screening test which is recommended for all Baby Boomers , regardless of risk factors. Unfortunately, like John, at least half of the more than 3 million Americans with hepatitis C don't know they are infected. By the time of diagnosis, John already had severe liver scarring, known as cirrhosis, meaning hepatitis C had been silently at work for many years. As an infectious diseases physician, I love treating hepatitis C because unlike many chronic diseases, I can actually cure most patients. John was delighted to hear that his disease should be curable and that his liver damage could even improve after treatment. Despite the high price of hep C treatment, I reassured John that medications would be available through insurance because of his cirrhosis. Unfortunately treatment is still not available for many patients with less advanced disease, even though we know all hepatitis C patients can benefit from being cured. I sent John for a scan to look for liver cancer, which can be caused by cirrhosis. We were both devastated to find that he had a large liver cancer which was not curable. Despite aggressive care, he died of complications from his liver cancer. John's death was particularly heartbreaking as this was a man with a curable infectious disease who died simply because he didn't know he was infected. John is not alone; hep C has become the leading cause of infectious disease death in the US, with the Bay Area especially impacted with the highest rates of liver cancer in the US. However, we now have the tools to prevent deaths like John's and in fact to eliminate hepatitis C, but only if the more than 1.5 million American living with undiagnosed hep C know they are infected and get access to treatment. So please ask your provider if you should be tested for Hepatitis C. It's time to turn the tide on this silent killer. With a Perspective, I'm Annie Luetkemeyer. 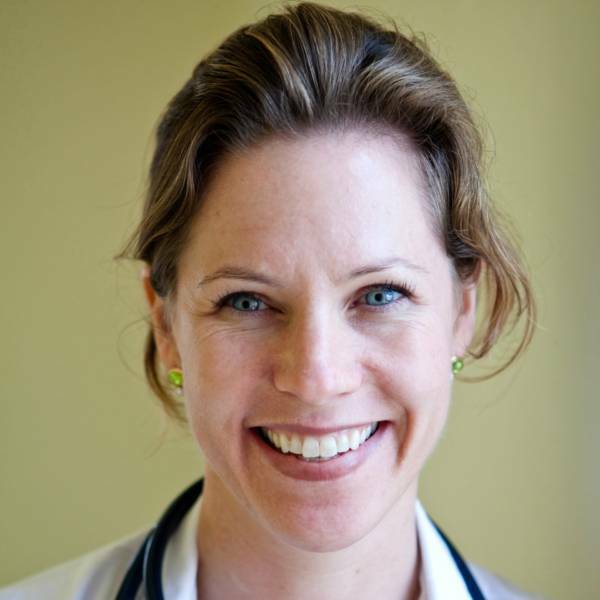 Annie Luetkemyer is an infectious diseases physician at Zuckerberg San Francisco General Hospital.